From pink and purple hair bows to polo shirts and pastel-colored sneakers, over 56,000 Pasadena Independent School District students donned their best back-to-school ensembles on the first day of school, Aug. 25. 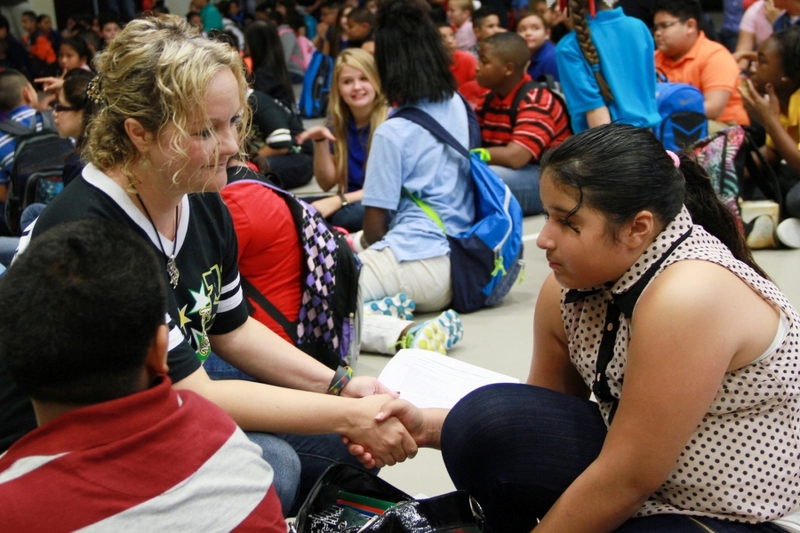 This school year, Pasadena ISD is celebrating many firsts: over 600 new students, the addition of 700 new district teachers and opening two new schools: Marshall Kendrick and Fred Roberts Middle Schools. 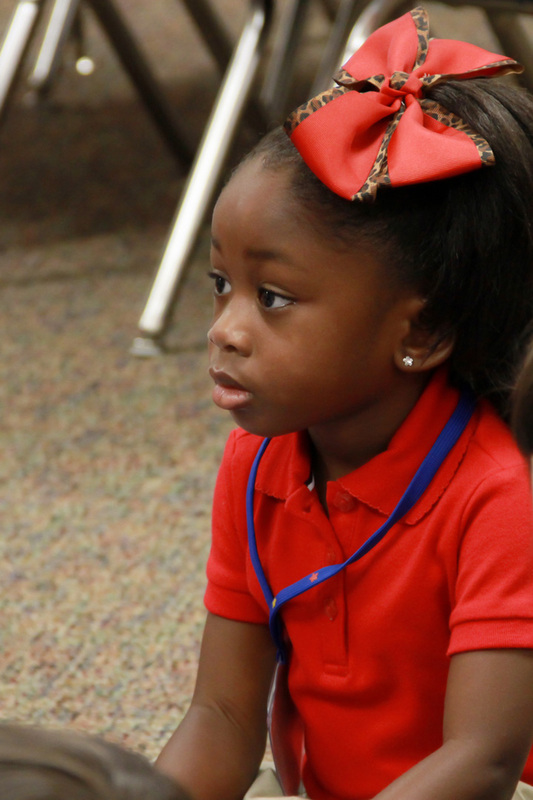 Reflecting on rising enrollment, the district adopted a new vision for the school year as a way to recognize major accomplishments, boost student achievement, set districtwide goals and create a positive environment for students and staff. The theme for this year is Keep on Climbing.